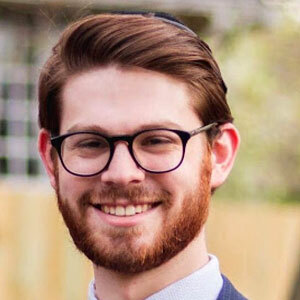 Many students use their summer breaks to pursue their individual interests, and Dovid Schwartz, who just finished his junior year double-majoring in philosophy and Jewish studies with a concentration in Jewish thought, has taken this to heart. He enrolled in two intensive workshops this summer: a concentrated one-week study of the thought of Leo Strauss hosted by The Salvatori Center at Claremont McKenna College in Claremont, California, and a seven-week program at the Hertog Foundation in Washington, D.C., to explore the theory and practice of politics. His time at the Hertog Foundation has been equally intense during the seven-week session (which ends in August). Schwartz has been able to select seminars from a list that includes liberal education; ancient and modern philosophers; statesmanship; traditions of freedom; American political thought, literature and politics; American democratic capitalism; varieties of American conservatism (including discussion of the Supreme Court) and grand strategic thinking (which touches on China and Russia). 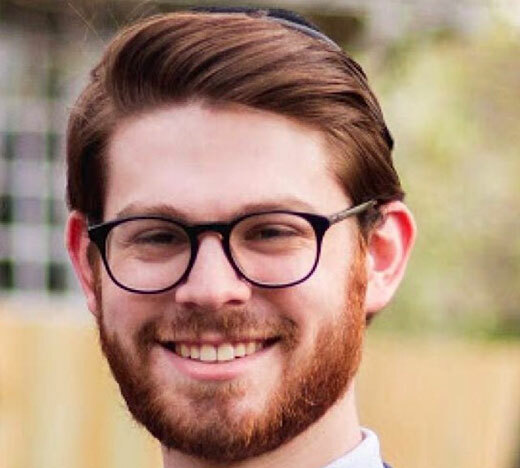 As he moves into his senior year, Schwartz plans to start studying for semicha [rabbinic ordination]. He will also apply for a scholarship to Cambridge University in England to pursue an MPhil, focusing his study on the influence of the Bible on John Locke’s political thought.